Perch Jewelry Studio is hosting a Gee’s Bend Quilting workshop on Saturday, March 23, 2019 at Griff Goods in downtown Opelika, AL. 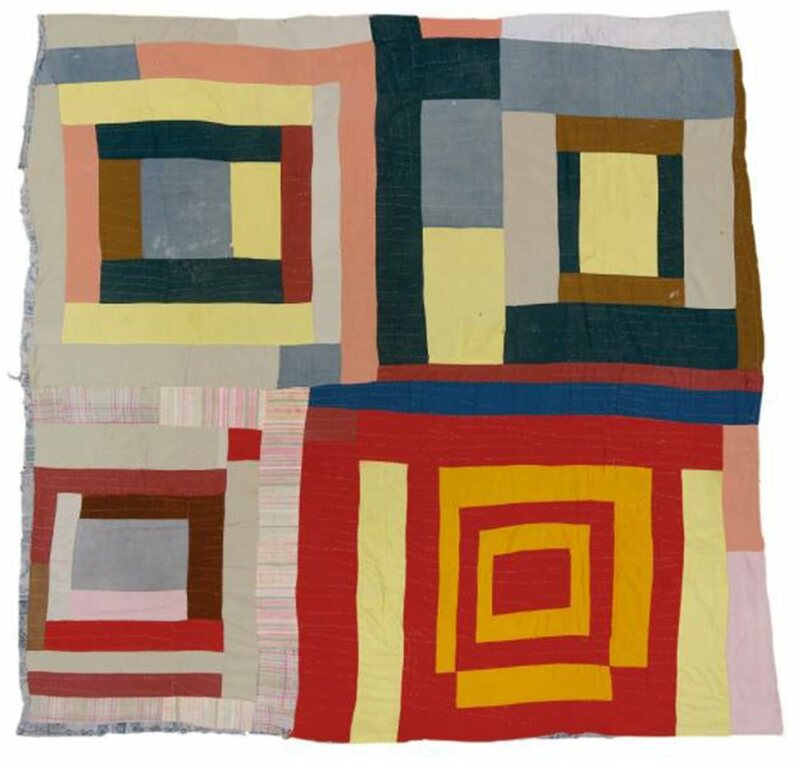 Learn the art of quilting from Gee's Bend Quilters, Mary Ann and China Pettway. Mary Ann and China will share their unique quilting styles as participants explore the work of their hands and the spirituality of quilting.They will be teaching different piecing, knotting, and quilting techniques alongside their beautiful words, song, and prayer. Bring a project you have been working on or start a new quilting project. You can choose to piece by hand or by sewing machine. Everyone will be invited to work at their own pace. No previous quilting experience is necessary. Join us the night before the workshop, Friday, March 22nd, at Perch Jewelry Studio for our Gee’s Bend gallery opening. Enjoy the opportunity to meet Mary Ann and China and to view several pieces hand stitched by their community. Gee’s Bend Quilts and Quilting books will be for sale. The workshop cost is $150 and includes all materials, instruction, and lunch. Only 12 spots available. Register online at www.perchjewelrystudio.com. Contact Barbara Birdsong at info@perchjewelrystudio.com or 334-209-1378 for more information or any questions.